Your search is over! 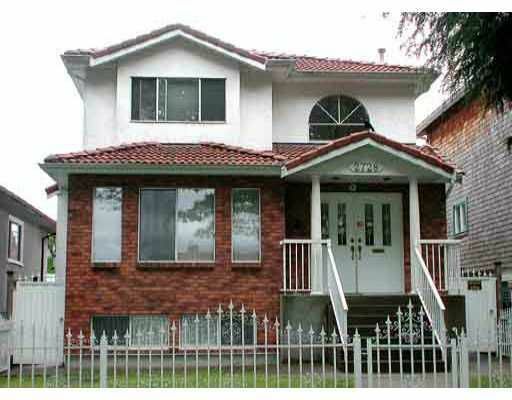 A spacious and functional sun drenched home on a tree lined street with N.shore & mtn view. Updating includes crown moldings; French doors; new kitch w/ island; maple cabinet & new open to E/A and familyrm; bright one bdrm bsmt suite w/ separate entrance; designer colors, new hot water tank with a newer hot water radiant furnace. Home is spotless & in move in condition. 2 car pkg in back. Conveniently located to bus routes, PNE and all amenities. 'Other' is so uth facing sundeck.